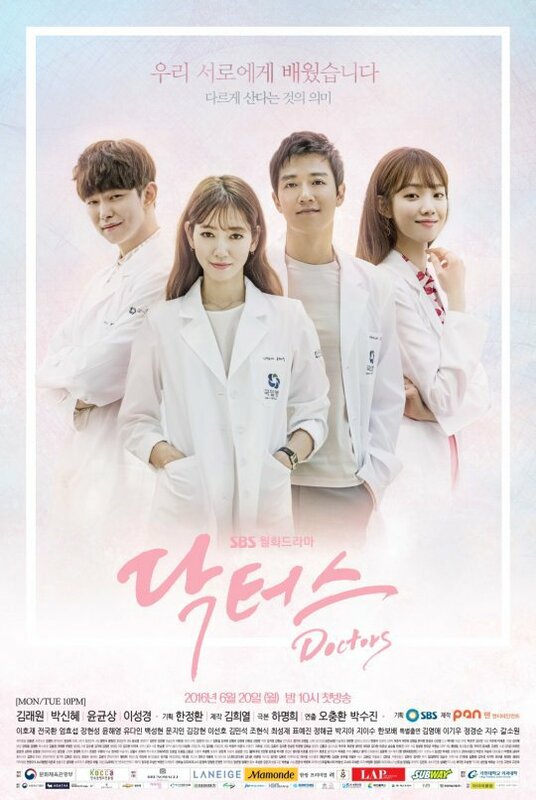 Doctors is a drama about the realism in the relationship between doctors and patients and the social prejudice of educational background and origin. Yoo Hye jung (Park Shin Hye) was a tough bully in school with a prickly personality and always goes wayward. 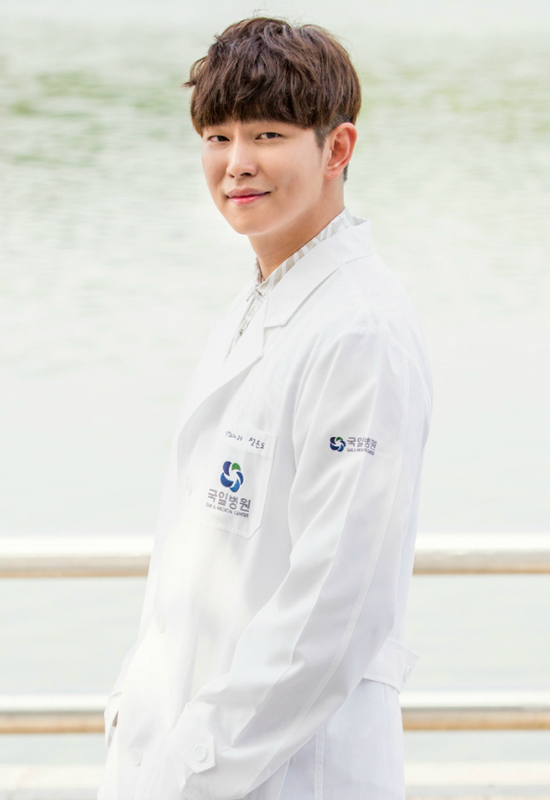 She had many scars from her childhood and through self-preservation, Hye Jung keeps her heart shut away from other people. 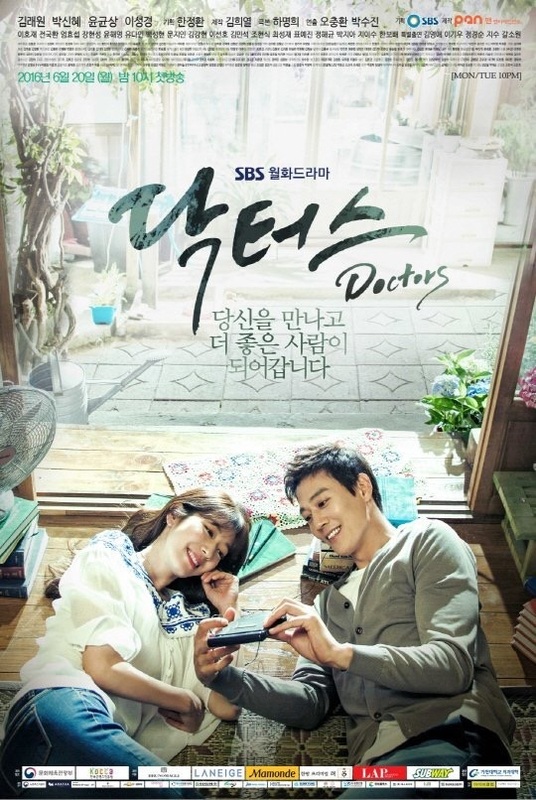 However, she changes after meeting her mentor Hong Ji Hong (Kim Rae Won) who plays a key role in transforming her life from a helpless gangster to a compassionate doctor.